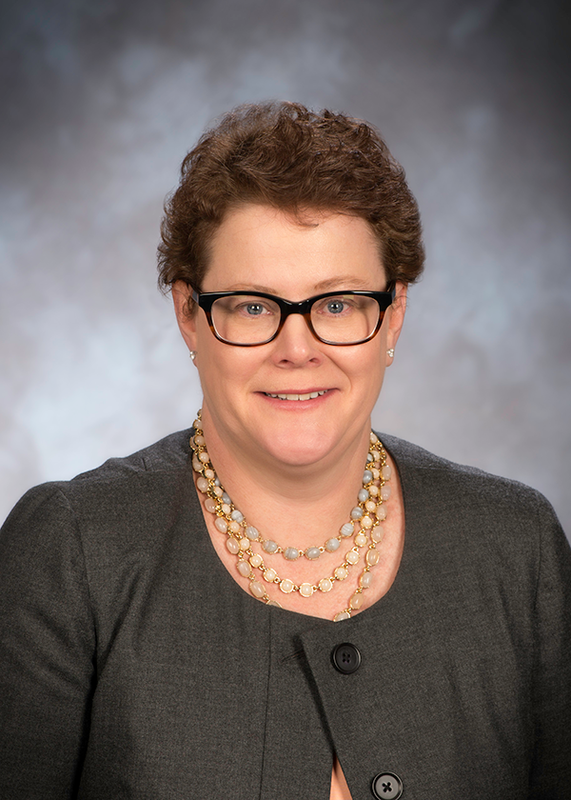 Connecticut Insurance Commissioner Katharine L. Wade has been formally confirmed as a new member of the Executive Committee (ExCo) of the International Association of Insurance Supervisors (IAIS). Wade is Connecticut's 32nd Insurance Commissioner and has more than 20 years of industry experience in the fields of public policy, regulatory compliance, consumer education and outreach. Under Wade's leadership, the Department continues to be active in international and national regulatory discussions to ensure a competitive industry and a robust market for consumers. An active member of the National Association of Insurance Commissioners (NAIC), she is the former Chair of the Health and Managed Care (B) Committee, serves on the Executive Committee, Chairs the International Insurance Relations (G) Committee and is Vice Chair of the Northeast zone of the NAIC. Wade joins Ted Nickel, NAIC President and Wisconsin Insurance Commissioner and Julie Mix McPeak, NAIC President-Elect and Tennessee Insurance Commissioner as the U.S. state insurance regulators on ExCo. Wade currently serves as a member of the IAIS Financial Stability and Technical Committee and was appointed to ExCo to replace David Mattax following his passing.